Dowco's resource library serves a place to house all of our free downloads. We're constantly adding new "freebies" so check back again soon! 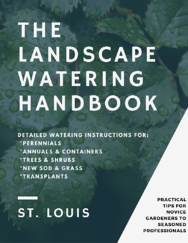 If you've ever struggled with watering your St. Louis landscaping this handbook is for you. 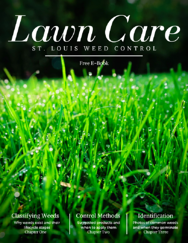 With detailed watering instructions for perennials, annuals, containers, trees, shrubs, sod, grass seed, and transplants, we've got you covered.